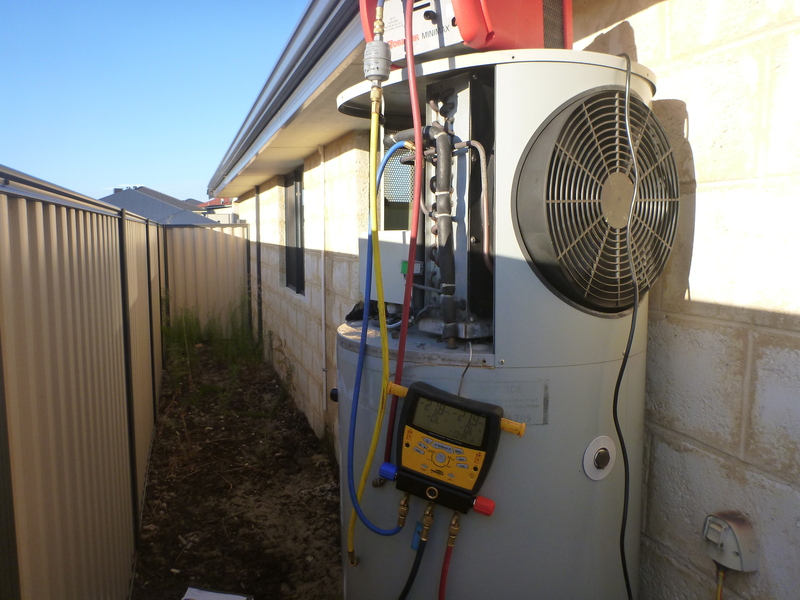 This course will enable a student to become a licensed refrigeration mechanic. 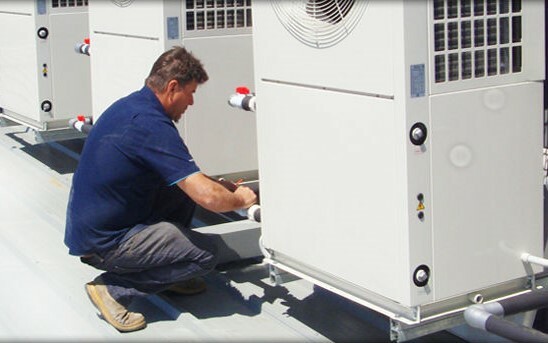 This will enable you to install, decommission, service and repair refrigeration systems of any size which apply to buildings and premises. 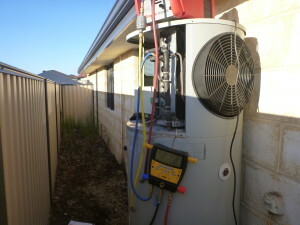 This includes, cool-rooms, freezers, air conditioning and air distribution systems. This qualification is designed to meet the needs of people that want to install, set up test, fault find, repair and maintain refrigeration and air-conditioning systems that apply to food storage and preservation, air-conditioning and air distribution equipment in buildings and premises. 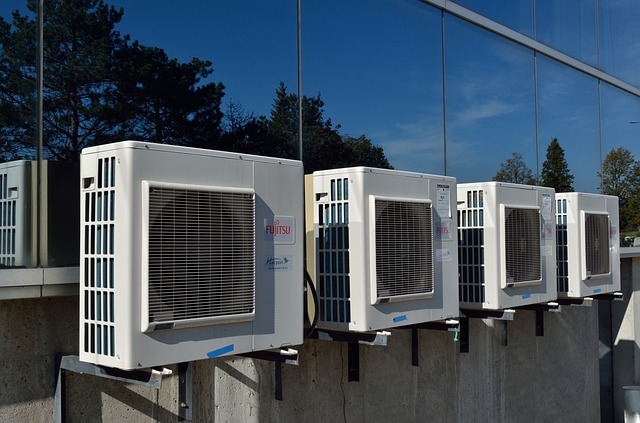 The qualification has core unit of competency requirements that cover common skills for the Air-conditioning refrigeration industry. 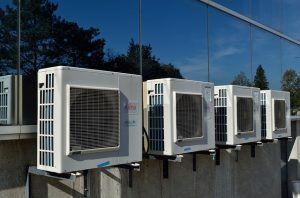 The Air-conditioning refrigeration industry strongly affirms that training and assessment leading to recognition of skills must be undertaken in a real or very closely simulated workplace environment and this qualification requires all units of competency to be delivered in this context. Consistent with the training package rules, the units listed below will be delivered for this course. The code and title of unit is provided. Some units in this qualification may have prerequisite requirements, which must be met when packaging the qualification. 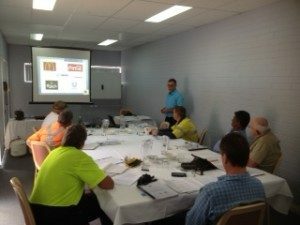 Learning skills to recognise and respond to safety issues and procedures; recognise potential hazards and risks; identify and act on or report breaches in safety or environmental and heritage concerns; consider risk treatments; identify and manage risks to personal wellbeing; identify and access communication equipment and systems; obtain permits and clearance in accordance with procedures; apply basic fire fighting techniques; maintain a clean work environment; and adhere to site policies relating to smoking, drug and alcohol use. • Reading and writing – a learner will be able to read, comprehend and write a range of texts within a variety of contexts. • Oral communication – a learner will be able to use and respond to spoken language including some unfamiliar material within a variety of contexts. • Numeracy and mathematics – a learner will be able to recognize and use a variety of conventions and symbolism of formal mathematics. • Numeracy and mathematics – a learner will be able to recognise and use a variety of conventions and symbolism of formal mathematics.